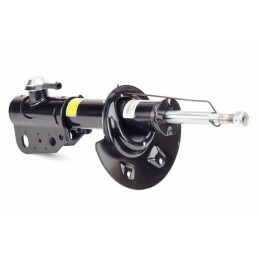 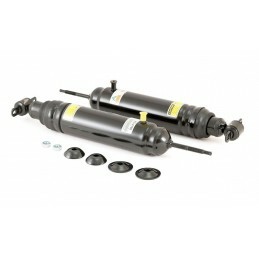 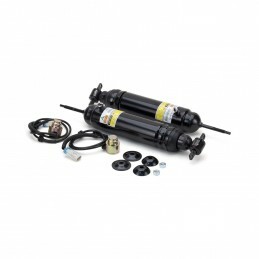 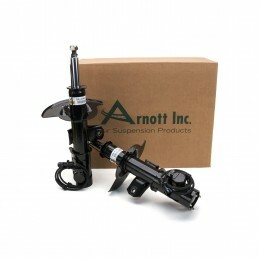 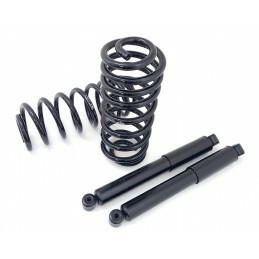 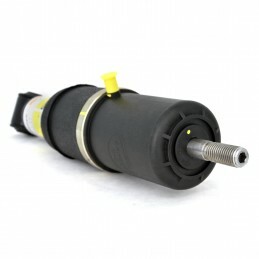 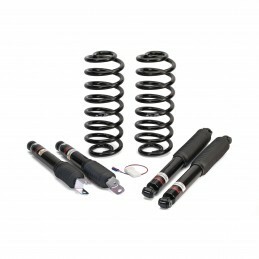 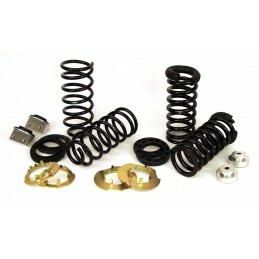 As the UK Distributor for Arnott we are pleased to offer their new rear shock kit that converts the vehicle's electronic shocks to a much more dependable passive system. 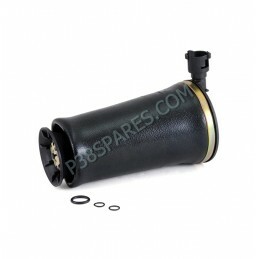 The kit keeps the rear air levelling system completely operational. 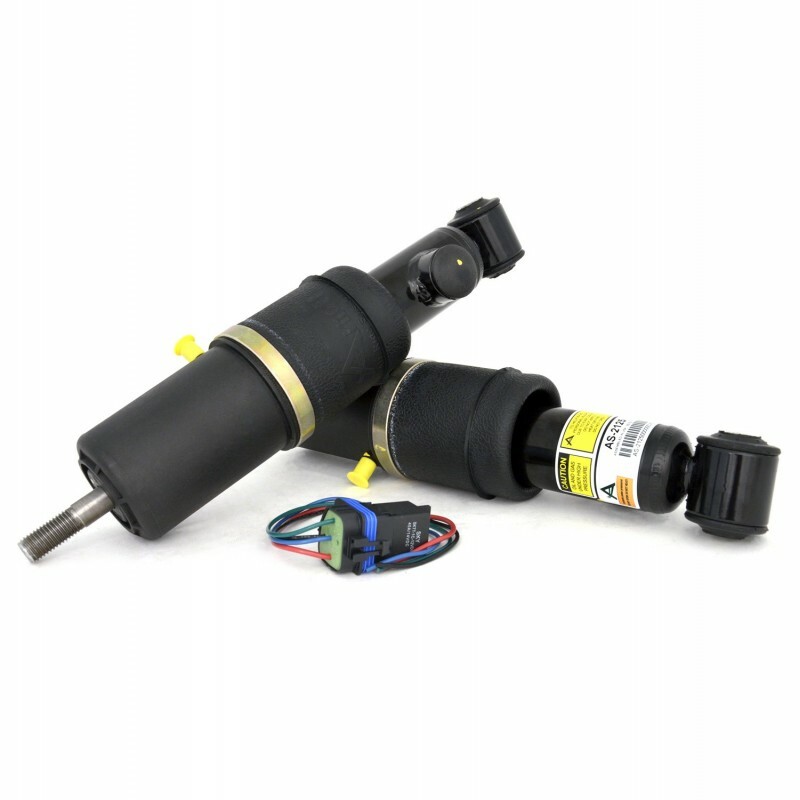 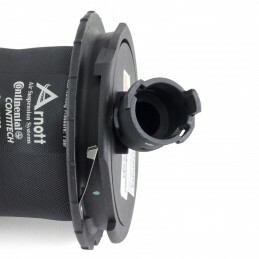 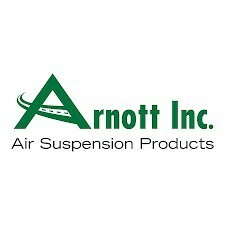 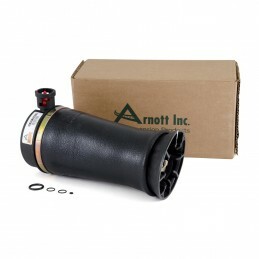 Arnott's replacement kit comes with a relay to bypass the SSS (Speed Sensitive Suspension) control module. 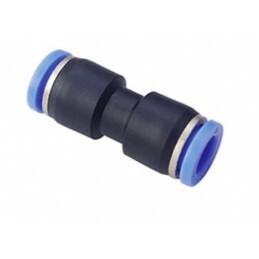 Supplied with a relay to bypass the SSS (Speed Sensitive Suspension) control module. 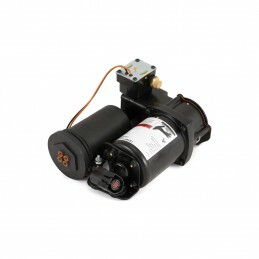 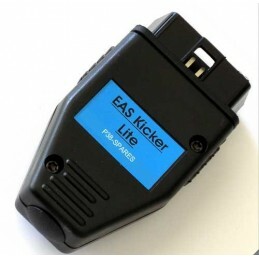 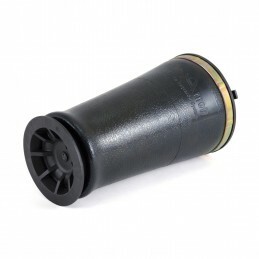 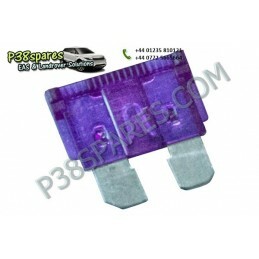 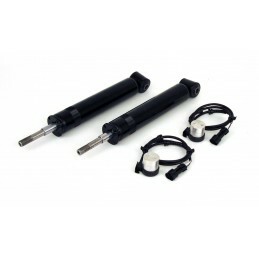 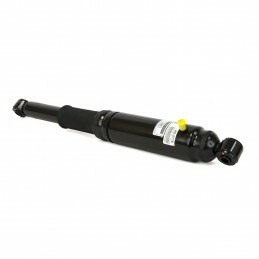 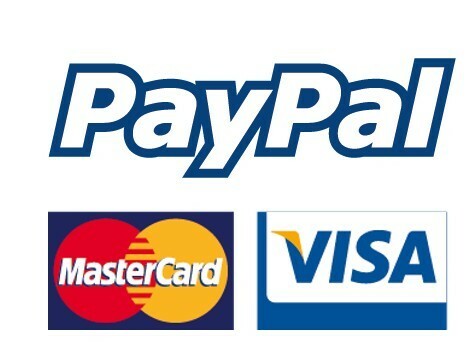 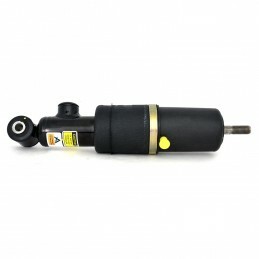 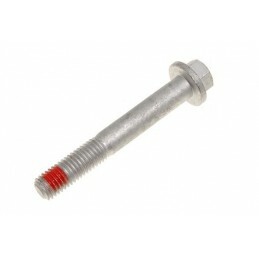 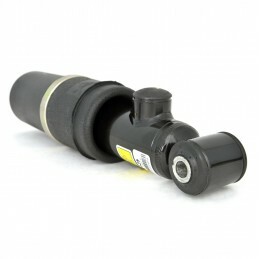 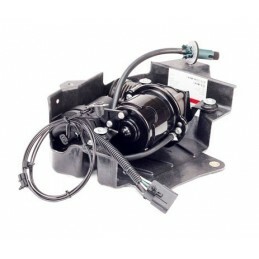 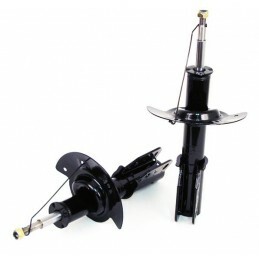 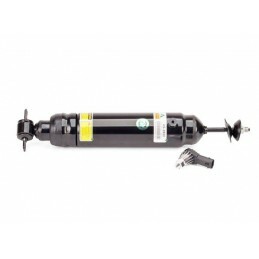 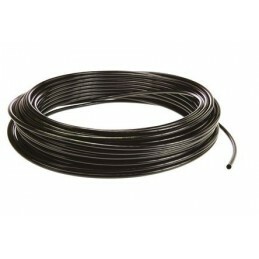 Converts the vehicle's electronic shocks to a much more dependable passive system.